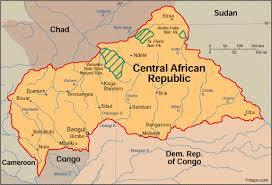 The Central African Republic (CAR) is a landlocked country bordered by Chad, Sudan, South Sudan, DRC, Congo and Cameroon. According to the UNDP, the country is among the 10 least developed countries, with a Human Development Index (HDI) of 0.35 in 2015. 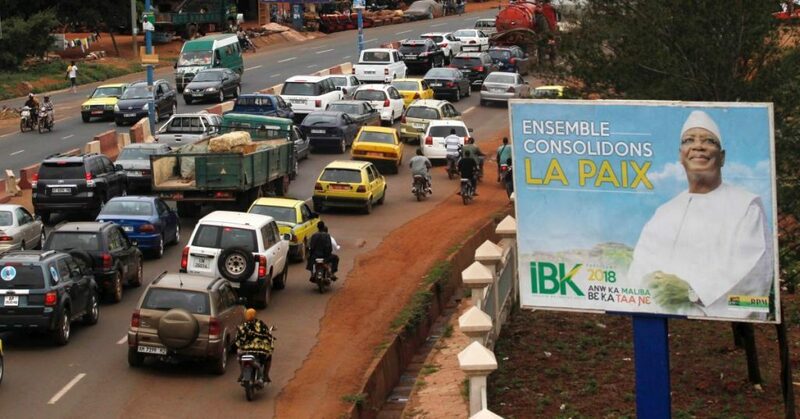 Due to the political and security crisis of the past years, CAR’s economic situation severely declined following a 30% GDP drop in 2012; the country has yet to recover to its 2012 level. In 1985, Kolingba dissolved the MCNR. He re-established a Constitution the following year and created a new party – the Rassemblement Democratique Centrafricain (RDC). However, the country retained a single-party system until 1991. Inspired by the fall of the Berlin Wall and growing democratic movements in Africa, Central Africans multiplied pro-democratic initiatives. Although opposition parties were allowed to participate in the 1992 presidential elections, they chose to boycott them, forcing a transitory collaboration comprised of: Kolingba, Dacko, Abel Goumba (a former associate of Boganda), and Ange-Félix Patassé (former minister under Dacko’s rule who was in exile since his failed attempt to overthrow Kolingba). This coalition ruled the country until the re-organisation of elections in September 1993. The first democratic presidential elections since CARs independence, saw to Ange-Félix Patassé – Head of the Central African People’s Liberation Movement (Mouvement pour la Libération du Peuple Centrafricain; MLPC) elected President with 53.49% of the votes. Patassé’s government endured numerous civil crises. The change of currency from the French franc to the CFA franc bled the economy dry. In addition, the lack of funds to pay the army and the governments use of arbitrary arrests and executions to tackle banditry, brought about several mutinies across the country. 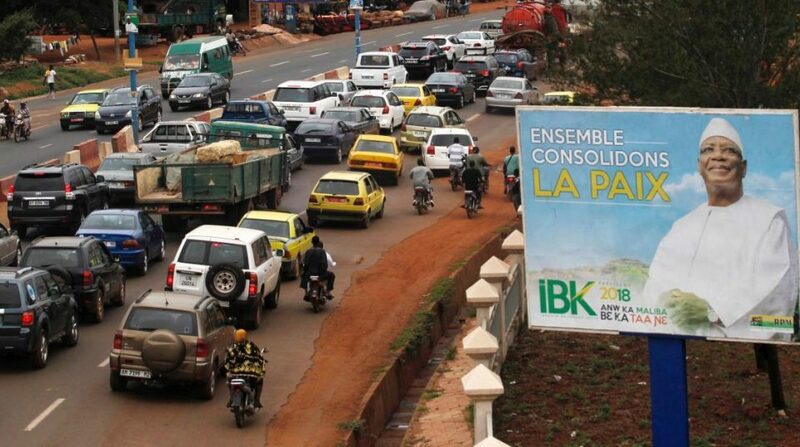 In 1997, in an attempt to restore peace and promote reconciliation, the different rebel groups and the government signed the Bangui Agreements. The United Nations (UN) launched a peacekeeping operation inclusive of troops on the ground in 1998, under the UN Mission to the Central African Republic (MINURCA) to ensure and monitor their implementation. In 2003, Patassé was overthrown by General Bozizé leading the Coordination des Patriotes Centrafricains, a political and military organisation. Neither the 2005 presidential elections that elected Bozizé to bush power, nor the presence of UN peacekeeping forces were however able to prevent the Bush War. The Bush War started in 2004 in reaction to Bozizé’s coup d’état and opposed several rebel groups, mostly from the Union of Democratic Forces for Unity, and the government forces until 2011. From 2007 to 2011, several peace agreements were signed between rebel groups engaged in the Bush War and the government. However, these agreements only brought about brief intervals of peace, with the conflict leading CAR into one of the world’s deadliest conflicts in 2012; the Central African Republic Civil War. After several failed attempts to establish a capable interim government, the Economic Community of Central African States (ECCAS) held a summit in January 2014, during which Catherine Samba-Panza was elected by a transitional council to rule the interim government. The unrest continued throughout the following year but by 2015, as a relative peace started to emerge, hopes for the organisation of presidential election began to finally materialise. BBC. 2016. Central African Republic country profile. Available at: http://www.bbc.com/news/world-africa-13150040 [Accessed 5 August 2016]. UNDP. 2015. Human Development Reports. Central African Republic. Available at: http://hdr.undp.org/en/countries/profiles/CAF [Accessed 4 August 2016]. GAGLIARDI A., GAUTRON J-C., KOKIDE J., MAGNANT J-P., & POURTIER R. 2016. « République Centrafricaine » in Encyclopaedia Universalis (online). Available at: http://www.universalis.fr/encyclopedie/republique-centrafricaine [Accessed 4 August 2016]. GILES-VERNICK, T. L. 2016. « Central African Republic » in Encyclopaedia Britannica (online). Available at: https://global.britannica.com/place/Central-African-Republic [Accessed 4 August 2016]. African Elections Database. Elections in Central African Republic. Available at: http://africanelections.tripod.com/cf.html#1993_Presidential_Election [Accessed 5 August 2016]. United Nations. 2001. Central African Republic – MINURCA background. Available at: http://www.un.org/depts/DPKO/Missions/minurcaB.htm [Accessed 5 August 2016]. Insight on Conflict. Oct. 2014. Central African Republic : Conflict Profile. Available at: https://www.insightonconflict.org/conflicts/central-african-republic/conflict-profile/ [Accessed 5 August 2016]. Reuters. 2015. The World’s Deadliest Conflicts. Available at: http://www.reuters.com/news/picture/the-worlds-deadliest-conflicts?articleId=USRTR4TRPU [Accessed 5 August 2016]. HUON, P. 2016. Centrafrique: Faustin-Archange Touadéra, nouveau président surprise. Libération. Available at: http://www.liberation.fr/planete/2016/02/21/centrafrique-faustin-archange-touadera-nouveau-president-surprise_1434855 [Accessed 5 August 2016].